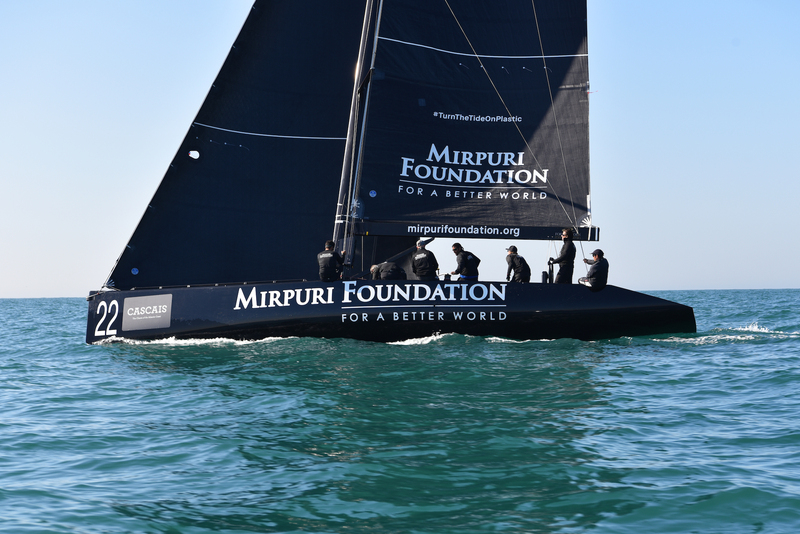 Mirpuri Foundation President Paulo Mirpuri takes the helm of an RC44 racing yacht this week, to skipper a craft through the final showdown of the racing season, once again spreading the message “Turn the Tide on Plastic”, one of the Foundation’s biggest causes. 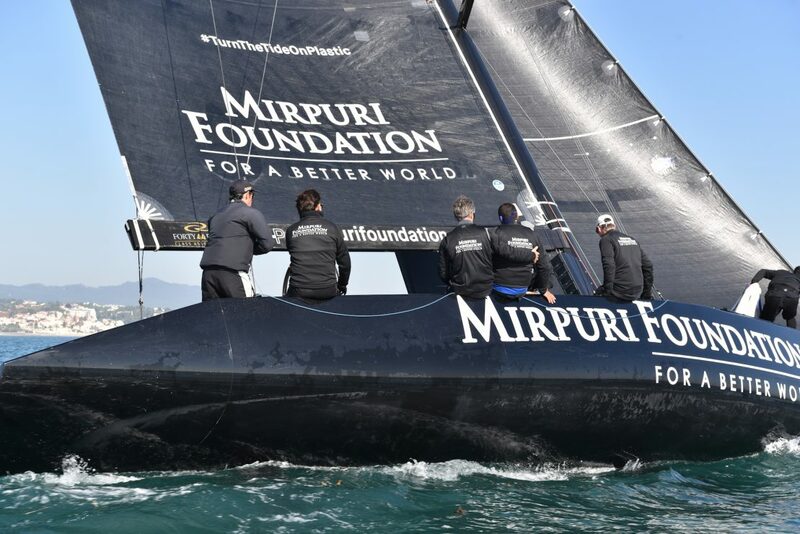 The Foundation yacht, guest skippered by Foundation President Paulo Mirpuri, will bear the Foundation’s livery and will be one of the racing boats competing. Of the eight teams, five are in contention for the title, pitching some of the biggest names in yacht racing against one another on the one-design RC44 racing yacht. 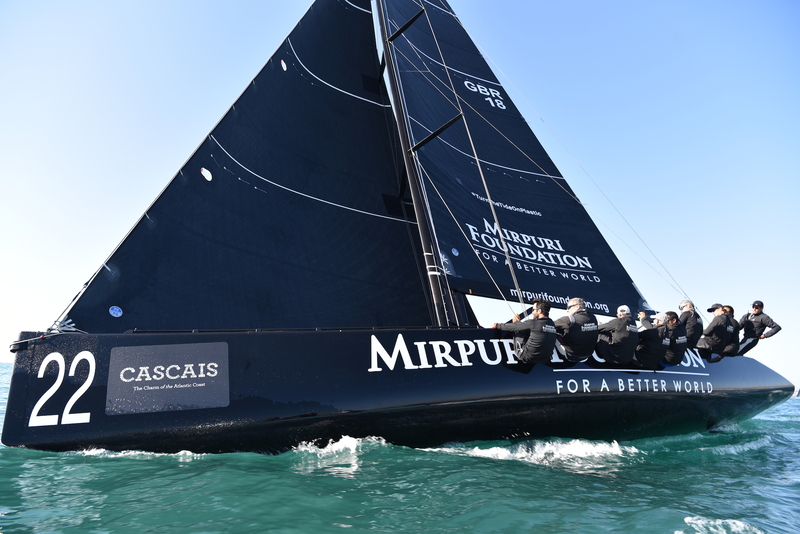 Since its launch in 2007, the RC44 Championship Tour has established itself as a key part of in the international yacht racing circuit. The Tour brings together the worlds of sailing and business, allowing amateur owner drivers to race, high-performance one-design yachts, with some of the world’s elite sailors, competing at some of the most beautiful and diverse sailing venues around the world. The event runs from November 14th to 18th, in Cascais, Portugal. Though this will be Paulo’s first time skippering an RC44 in a race, he has been sailing since the age of 14 and has remained a passionate sailor and advocate of the oceans ever since. While these-days Paulo can often found whiling away his weekends at the wheel of his private cruiser in the waters around Cascais, he has great experience in adventure sailing on whole range of different vessels. As well as participating in the Volvo Ocean Race, sailing in a VO65 the last leg of the 2017/18 campaign, from Gothenburg to The Hague, Paulo has crossed the Atlantic from Cape Verde to Barbados on a VO70. He has experience on a wide range of other vessels, from Hobie Cat catamarans to the larger M32 twin-hulled racing craft. And from 6m single-hulled Sprintos all the way up to the foiled IMOCA 60 racing yacht that became famous for its success in the Vendée Globe Race. The Mirpuri Foundation is a philanthropic organization that aims to contribute to a better world. It was the principal sustainability partner of the 2017/2018 Volvo Ocean Race, where it sponsored its own boat aptly named ‘Turn the Tide on Plastic’. 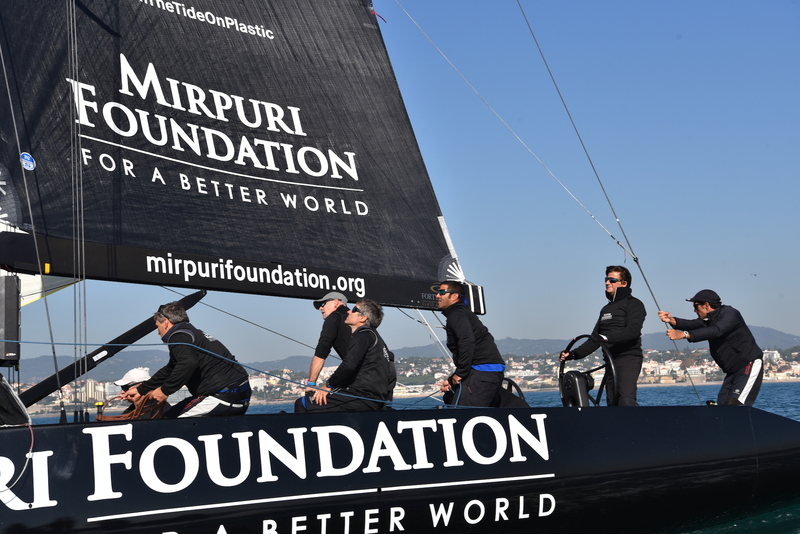 Mirpuri Foundation has been working with the aim of raising awareness towards the serious issues threatening our oceans, such as plastic pollution.